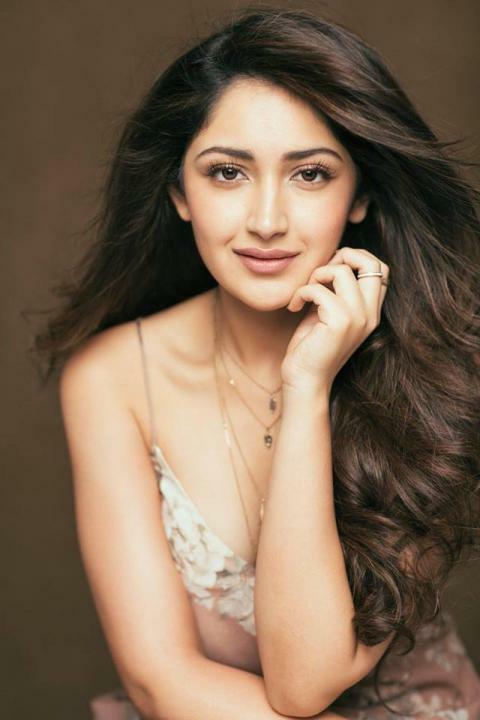 Sayyeshaa is an Indian film actress who appears in Tamil, Hindi and Telugu films. She was born on 17 August 1997 in Mumbai, Maharashtra, India. 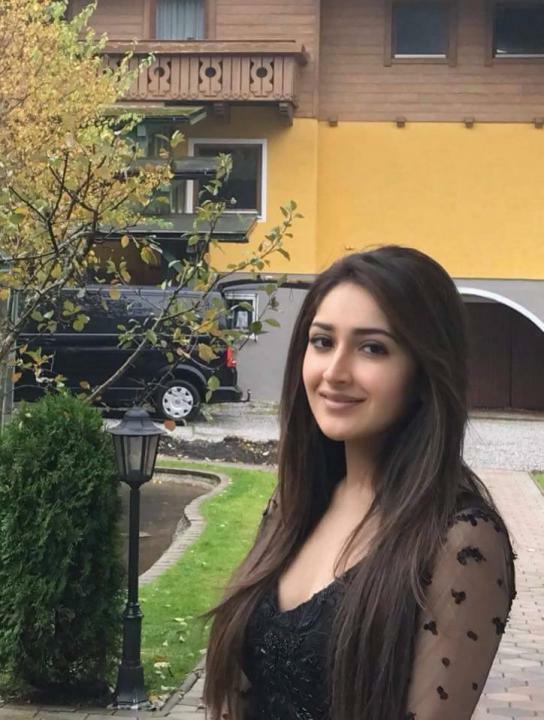 She made her Bollywood debut in Ajay Devgn’s Shivaay (2016).